We are rebuilding a house for a family of three children.Their mother passed on, their father left the country leaving them to fend for themselves. 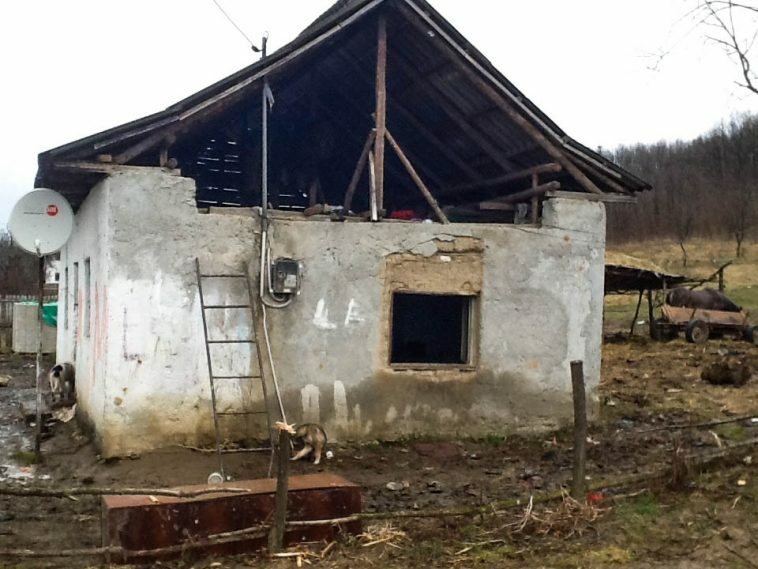 The eldest, a 14 year-old girl, is caring for her two young siblings, and their house needs a lot of work. We are building a 1 room meeting place with a toilet for a youth group and a gypsy village.